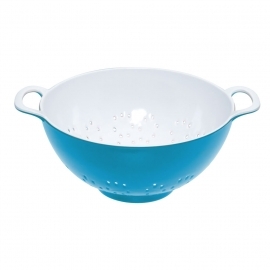 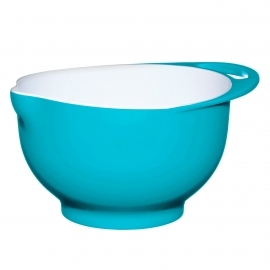 This stylish two tone designed colander with a coloured exterior and a white interior is made of virtually unbreakable melamine, ideal for a variety of kitchen tasks and is sure to brighten up your kitchen. 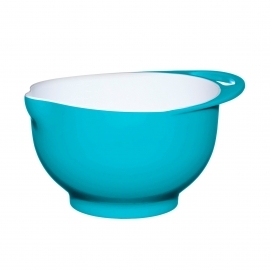 Available in multiple colours. 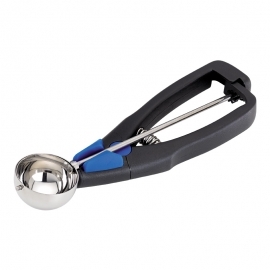 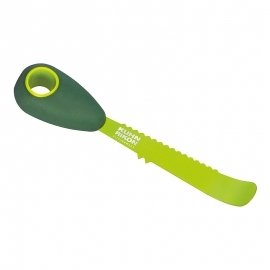 Take the hassle out of preparing strawberries with this handy tool. 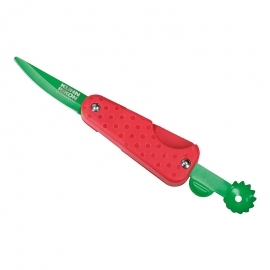 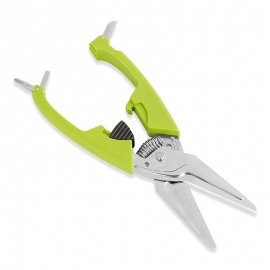 Hull and cut your strawberries in no time. 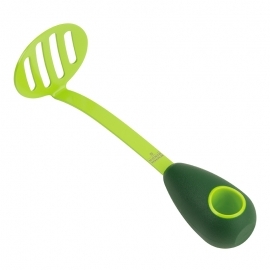 Slips into pocket or picnic basket. 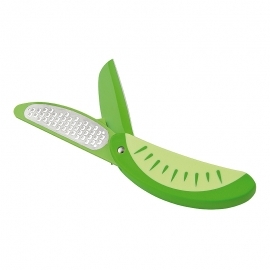 Cut, pit and scoop out an avocado in seconds with this specially designed avocado knife. 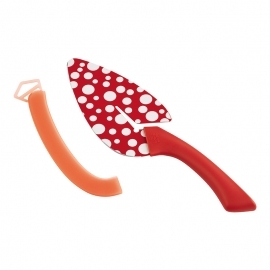 Easily slice and serve pizza, pies, cakes and quiches with just one tool! 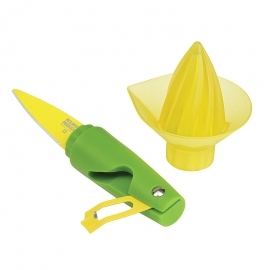 Includes safety sheath.